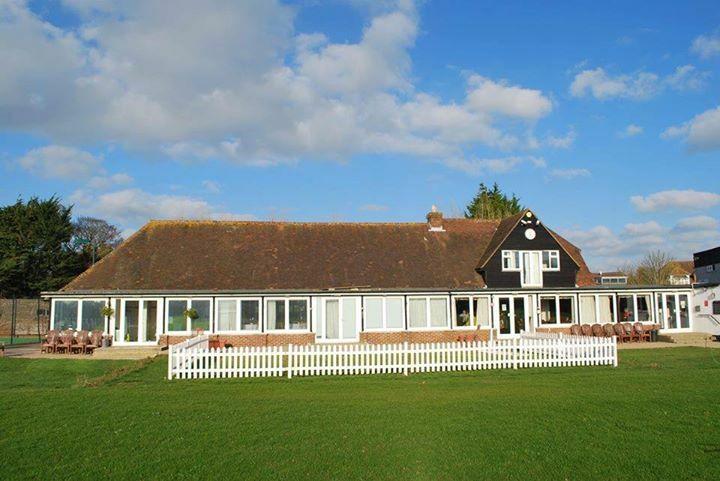 We are loving our new venue – at the Sports Club some of us stay on for coffee and cake after choir. 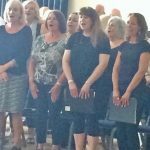 We like to sing up to date pop and show music and we usually sing in three parts – sometimes we even make up our own harmonies! I think we make a great sound and we all enjoy performing. What an afternoon! 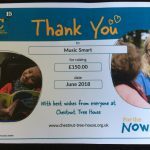 Great singing, a lovely social occasion and we raised £150 for Chestnut Tree House Children’s Hospice! We have already had so many compliments about all your impressive performances! Thank you all for making the afternoon such a success! 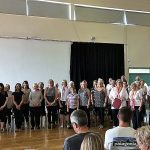 Special thanks must go to our comperes, Robert, Rob and Caroline who gave such expert introductions to each performance and brought us their personal insights about their choir and each song. We were also delighted with your achievement of singing our joint numbers. 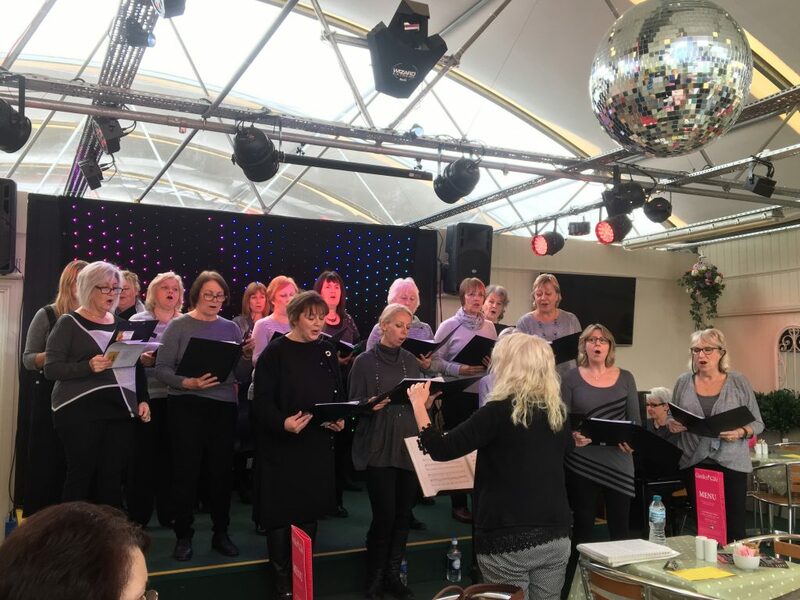 It’s not always easy to sing together in a spontaneous performance…”Should I be singing this bit?” “Where are we?” ……. and we thought you rose to the challenge amazingly well and the result was inspiring for us for the future. Thanks also to our musicians, Rich and Sam for adding great musical colour and atmosphere to all your songs. Thank you, We hope you enjoyed the day too! 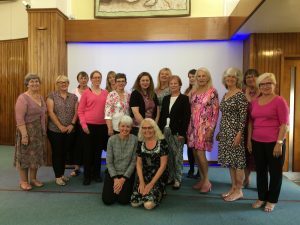 We are delighted to announce a new venue for our ‘SingSing’ ladies choir from Middleton. 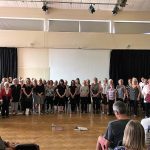 As from Friday 8th June we will rehearse at The Middleton Sports Club, 10.00-11.00a.m. A beautiful, peaceful location. 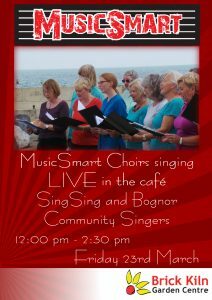 Why not come along and join us, maybe a work out, coffee and then a lovely relaxing sing for an hour!! 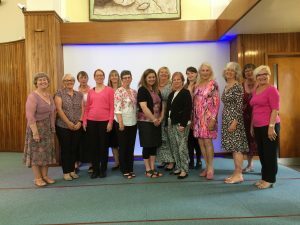 A big thank you and well done to the ladies of ‘Angmering Voices’ and ‘Sing Sing’ choirs who performed at the wedding of Matt and Andrea on Saturday at Broadwater Baptist Church on Saturday. 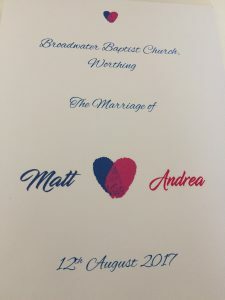 Congratulations to the new Mr and Mrs Bonner!